VeriFone’s VX 510 offers extraordinary performance for payment and value-added applications and dramatically reduces transaction time to just a few seconds. SKU: M251-000-33-NAA. Category: Verifone. Tag: Terminal/Printer. Leveraging existing SoftPay and Verix applications allows merchants to get up and running quickly and efficiently, with memory that facilitates the addition of revenue-generating applications, such as telco, loyalty and gift.Leveraging existing SoftPay and Verix applications allows merchants to get up and running quickly and efficiently, with memory that facilitates the addition of revenue-generating applications, such as telco, loyalty and gift. 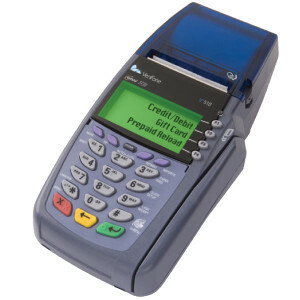 The Vx 510 has a sleek and stylish “hand-over” design for customer PIN entry, and has an extremely small footprint that takes up very little counter space. keys make the Vx 510 a snap to learn and use—minimizing costly human errors. 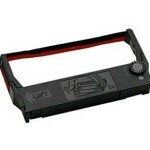 It also includes a built-in thermal printer with drop-in paper loading to virtually eliminate paper jams. 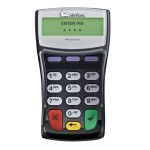 The PCI PED approved Vx 510 offers the latest and most reliable security protections — including SSL, 3DES encryption, Master/Session and DUKPT key management and VeriShield file authentication — along with VeriFone’s unmatched reliability and quality.